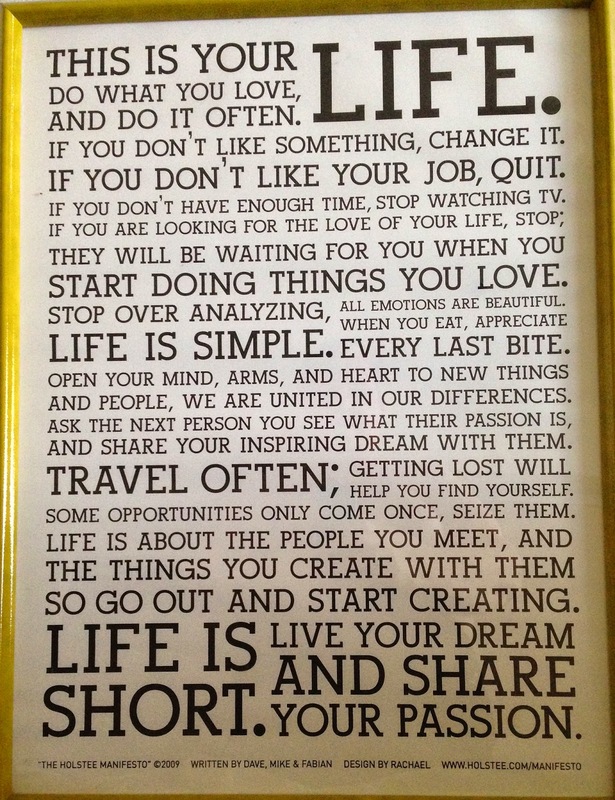 I unwrapped this framed poster today… It speaks volumes on my life these days. I purchased it online a few years back when I was in the deep throes of major changes in my life. I loved it then, but am living it now. So thought to share it. As I continue to wade thru the boxes… I’m shocked to see how I was packed out, to what they packed and wonder how nothing has been broken, crushed or destroyed. Today, I reached the top most box… it was super heavy. I struggled to get it down to a workable height. The sides caved in, the corner was smashed and the box was labeled “hall closet”. What hall closet? We did not have a hall… so opened it up. It was 3 empty boxes for Longaberger collectible baskets, but no baskets, and a Bose woofer (this was so heavy) and a dozen rolls of bathroom tissue. Say what? And the box was not full… Many boxes have not been full and lots of odd shaped boxes, as if they got boxes from the grocery store vs from the moving company. Weird stuff. One of the worst packing jobs I’ve ever seen and trust me folks, I’ve moved alot over the years. But all in all… I’m moving right along with this process. Am in the process of moving the boxes into a more orderly arrangement, so I can set up a table to start selling things in earnest vs piece-by-piece. Still tentatively thinking I can be out of here in January, time will tell on that. Good advice on that poster. Great that you've been able to transform your lifestyle too. Hope the progress on off-loading 'the stuff' continues. Would be nice to have you down in the lower 48 for the winter. Thanks for the kind words! I noted your change on your blog this afternoon in my sidebar. Very much appreciate that Melinda. Hope you have a wonderful holiday.